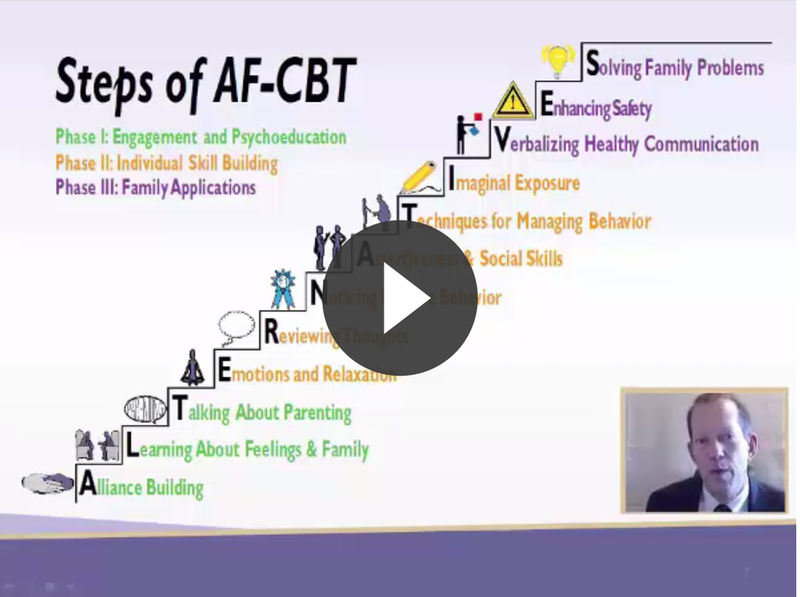 I enjoy working with the AF-CBT Model and have gotten a great response from most of my clients. I keep record of how the small positive changes have resulted in improved consequences/outcomes as examples to use with clients when they find it challenging to process new situations. The consistent practice in session of these techniques (0 to 10 Scale, coping skills, and ABC Model Pathway) make them more natural to use for the clients with future challenges. I also ordered posters for my wall [Managing Your Anger, Stop-Think-Choose, and How Are You Feeling Today? 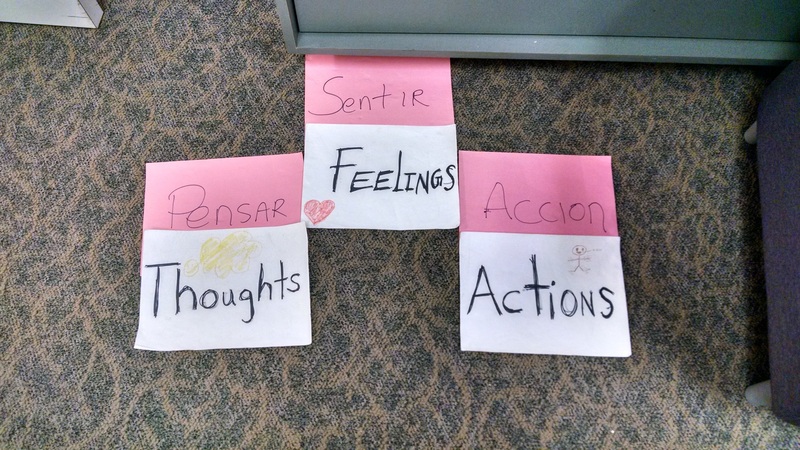 (English and Spanish)] and made floor mats that follow the same ABC Model Pathway to help clients. How to be cuturally sensitive to the client's individual and family needs. Allowed me to gain insight into application to population. Practical application of skills specific to cases. Barbara's openess and willingness to use the team to solve any issues we are having with cases. Listening how other therapists are using the material with their clients and families. 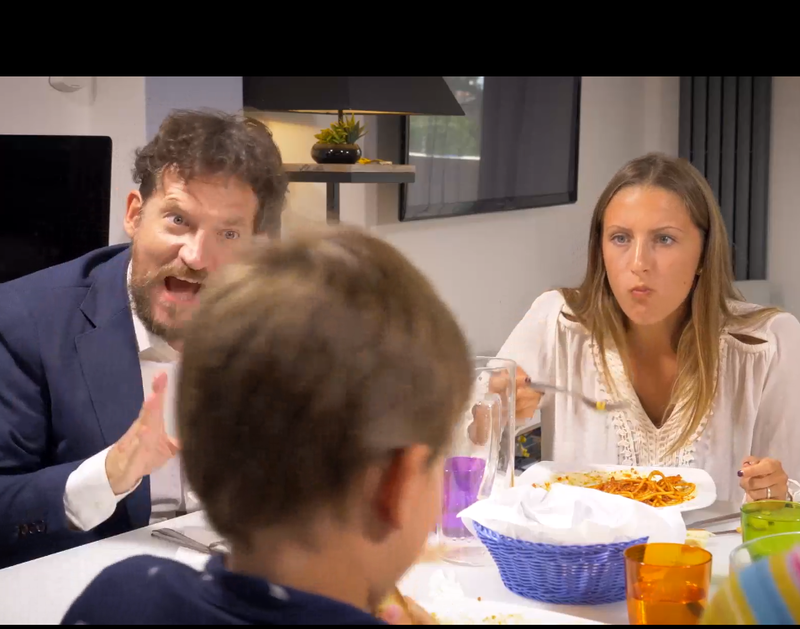 Discovering new ways to use AF-CBT intervention with each unique family. Presentation of case, reports on use of intervention and superb troubleshooting of clinical challenges faced by trainees. Discussion of how to specifically address problems that arise. Barbara always made herself available to answer any questions and provide support/feedback. I found the consultations in general to be very helpful and useful in supervision and with staff's caseloads. The worksheets and examples on key words/phrases to use in workbook were very helpful. ….love the clarification letter steps, the ABC worksheet. Consultant was consistent in all areas and made sure that we all learned the material we discussed at each time. Have different perspectives; helped me think outside the box. David listened, assessed and then gave clear responses based on the case and provider who presented.